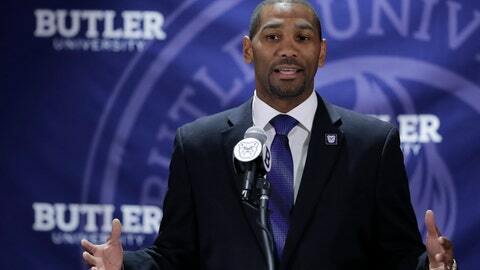 After a decade away, it didn't take LaVall Jordan long to feel at home again at Butler. INDIANAPOLIS — LaVall Jordan spent the last five months getting reacclimated to Butler basketball. “There’s nothing like cheering for the Bulldogs and nothing like being a Bulldog,” he said. Jordan, meanwhile, spent three more seasons with the Wolverines, then took his first head coaching job last season at Milwaukee. He wasn’t just waiting for a second chance, though; he was fine-tuning his coaching skills. SPECIAL K’s: Martin and guard Kamar Baldwin played prominent roles on last season’s Sweet 16 team. Sure, the Bulldogs will be counting on Martin (16.0 points) and Baldwin (10.1) to score, but they’re also asking them to do much more. This season, both must be leaders. GOING WIDE: The other crucial leader will be senior Tyler Wideman. At 6-foot-8, 240 pounds, Wideman is not a traditional big man. But he has been a key cog on a team that annually ranks among the Big East’s best in rebounding. He should get some help from Martin (5.8 rebounds), 6-10 center Nate Fowler and 6-11 forward Joey Brunk. PLAYING THE POINT: Chrabascz and Tyler Lewis accounted for 244 of the team’s 453 assists, or 53.9 percent. Baldwin was third with 50 assists. But Baldwin is more combo guard than true point guard, so what will Jordan do at the point? UNDERDAWGS: At the Big East media day, Butler was picked to finish eighth in the conference. 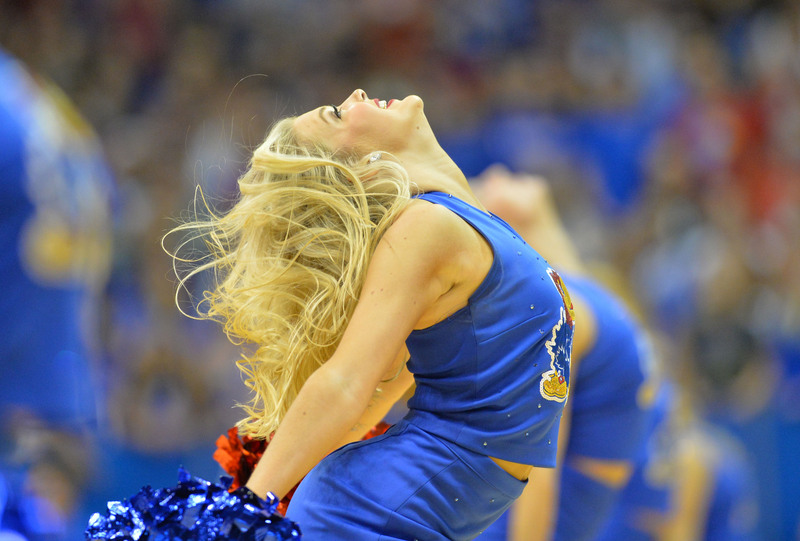 If the Bulldogs outperform the preseason expectations, it wouldn’t be the first time. But the undervalued Bulldogs don’t seem to care what others think.